KPS is happy to recommend the car detailing business of Andy Parsons and his son Dan from Unique Detail. Their workmanship is second to none and they have a long established business based in Toddington, Bedfordshire. Unique detail provides car detailing services for clients based in and around, London, Milton Keynes, Harpenden, St Albans, Watford,bedfordshire and Buckinghamshire. Regularly undertaking detailing work for Aston Martin Works in Newport Pagnell, we specialise in Correction Details, Mild Corrections & Enhancement Details, we cover all aspects of paint correction at our fully secure and fully insured workshop based in Dunstable Bedfordshire, and we only offer the highest standards of work. 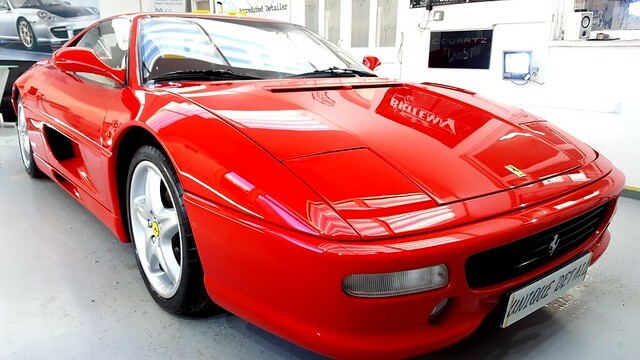 Any professional car detailer will explain that the highest standards of work cannot be achieved by correcting paintwork and detailing vehicles in the open or on a clients driveway, many of our treatments such as our Ceramic coatings require IR lamps for curing purposes and also require a dust free environment with temperature controlled workshop. Unique detail provides a Full range of Professional car detailing services for the interior and exterior of your vehicle, including paint correction details and protection details, alloy wheel sealing and waxing treatments, window cleaning and sealing treatments,brake caliper & hub painting service, maintenance packages and one-off bespoke details. Unique detail only uses proven products and techniques on your vehicle that will give a jaw dropping experience. Whether you’re looking for one of our standard details or a completely bespoke package, we will discuss your individual requirements and devise a suitable individual service tailored for you, If you cant see what you require just call and ask! 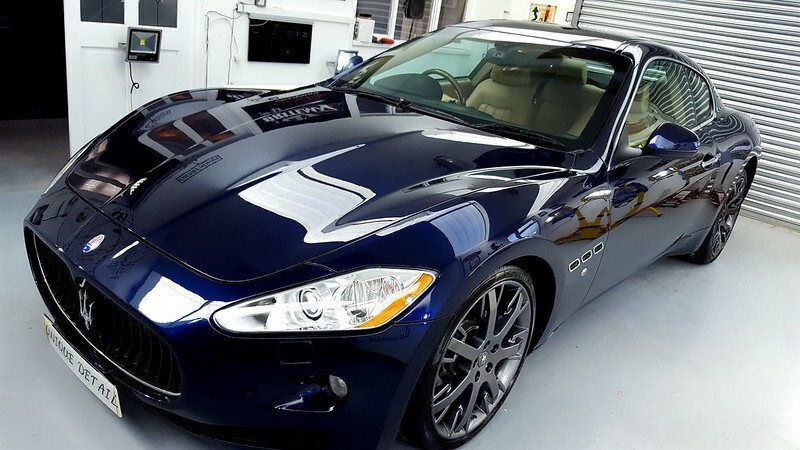 Unique detail can also provide Paint protection systems such as C.Quartz Finest reserve & Siramik-SC-HR, these Coatings are extremely hard wearing & very hydrophobic which means your car will be easier to keep clean and stay cleaner for longer in between maintenance washes. Unique details services will vary depending on the current condition and size of your vehicle, and the work you require undertaking, how far you want to go and the products you want Unique detail to use. Although Unique Detail operates across Hertfordshire, Bedfordshire & Buckinghamshire including detailing in Watford and London, detailing must be carried out at my secure unit in Toddington, Bedfordshire to ensure a dust free and uncontaminated environment to ensure a flawless finish. Certain mobile detailing bookings may be available upon prior agreement if the working conditions are suitable. Our detailing Unit is situated 3minutes from junction 12 of the M1 and 8 minutes from the nearest railway link, a courtesy lift is available to and from the railway station, trains run to and from London every 20-30 minutes. A separate room is used for the last stages of waxing and sealing to ensure the correct bonding for all coatings, especially Ceramic and glass coats which need infrared lighting and a dust free environment. All ceramic coatings are prepared in a separate room. Please be wise and spend time researching your detailer carefully !! Paint machine polishing, new car protection, new car detailing. Ceramic coatings, Free paintwork inspection, wheel bub painting, brake caliper painting. Gtechniq paint protection, maintenance detailing, Siramik APT, Cquartz finest protection.